Landscape gardening throughout London and the home counties. 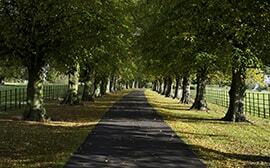 Resin driveways in London and the South East. We provide all type of block paving services for drives and roads. 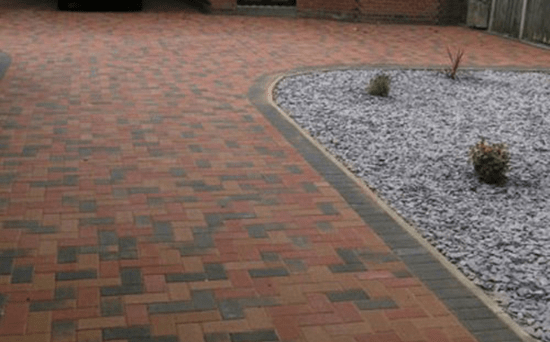 Ross Solution Projects have considerable experience in both the residential landscaping and commercial landscaping sectors, providing an extensive range of soft and hard landscaping solutions including a comprehensive range of driveway and paving products. These can be part of a full, turnkey service or as one-off projects. Our landscaping specialists will work alongside you to turn your initial brief into a design for a creative, innovative or functional outdoor space – depending upon your particular needs. We will discuss with you what works well in terms of materials and planting to ensure your ideas work in the space available, are easy to maintain and are sustainable. Our dual offering of hard and soft landscaping services means that we can create and deliver designs where gardens and driveways, plants and patios, lawns and pathways work seamlessly together within the overall scheme. 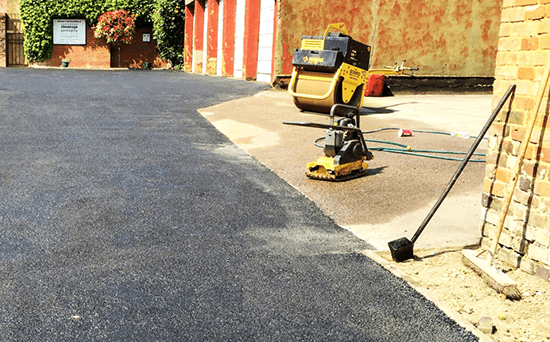 Our portfolio includes residential and commercial landscape gardening, driveway and paving solutions such as tarmac surfacing, resin surfacing, block paving and road marking. 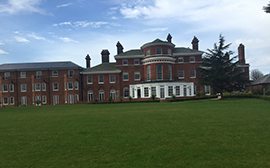 Based in North London, we can reach all parts of London, Hertfordshire and the Home Counties easily. Ready to get us started? From our base in North London, we deliver residential landscaping, commercial landscaping and driveway surfacing services across London, Hertfordshire and the Home Counties. We are fully accredited by CHAS (The Constructors’ Health and Safety Assessment Scheme). Delivering high quality designs and excellent service are important to us and this is reflected in the glowing testimonials from our customers. Our experienced and knowledgeable team means that we have built a reputation for delivering high-quality, innovative designs to the most exacting of standards. Established industry partnerships and considerable industry knowledge means that we can select the very best types of stone, brick and concrete based products for all block paving projects. We provide excellent quality of work at a competitive price. What’s more, any work we do will undoubtedly add value to your property. “I’ll be happy to recommend your company to my friends and neighbours. Thanks for everything”.